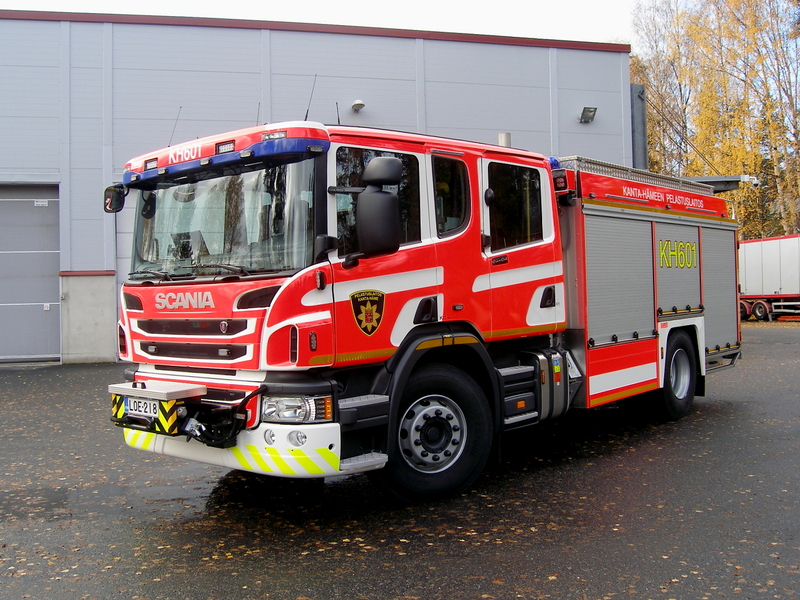 A new Saurus FSC80 -unit to Vammala fire station. 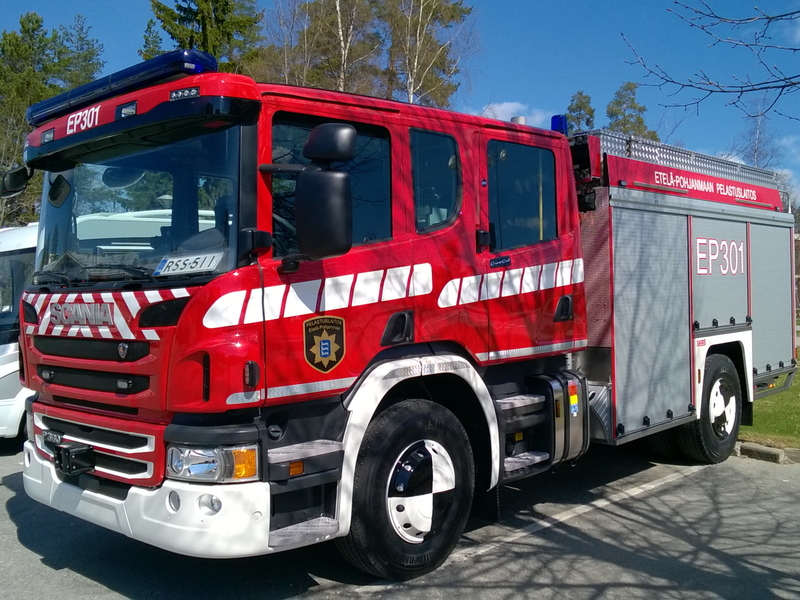 A new Saurus FSC29 Fire Engine to Riihimäki fire station. 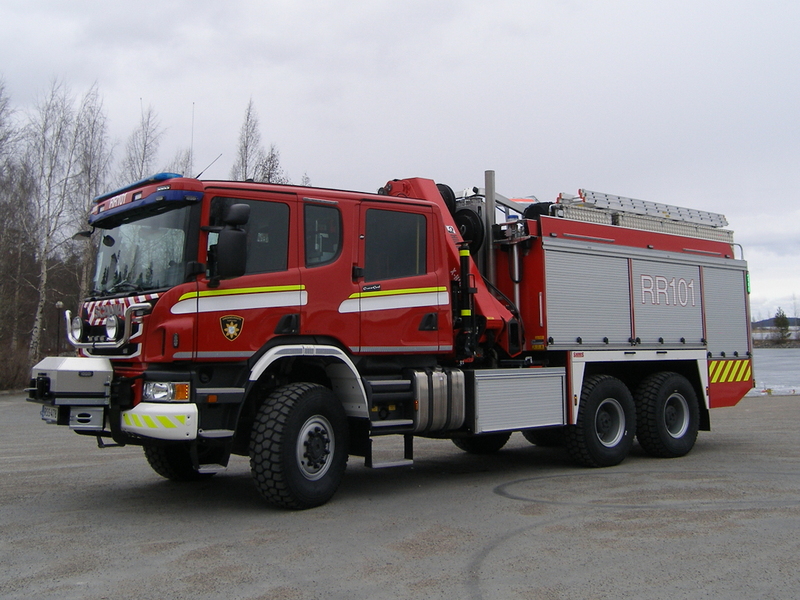 Saurus FS110 Tanker to Savonranta fire station. 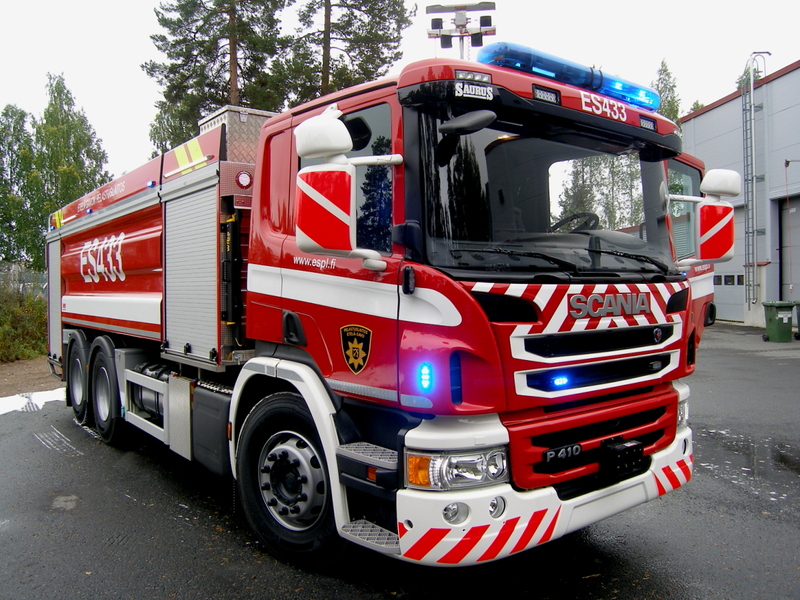 Saurus FSC29 Fire Engine to Suomussalmi fire station. 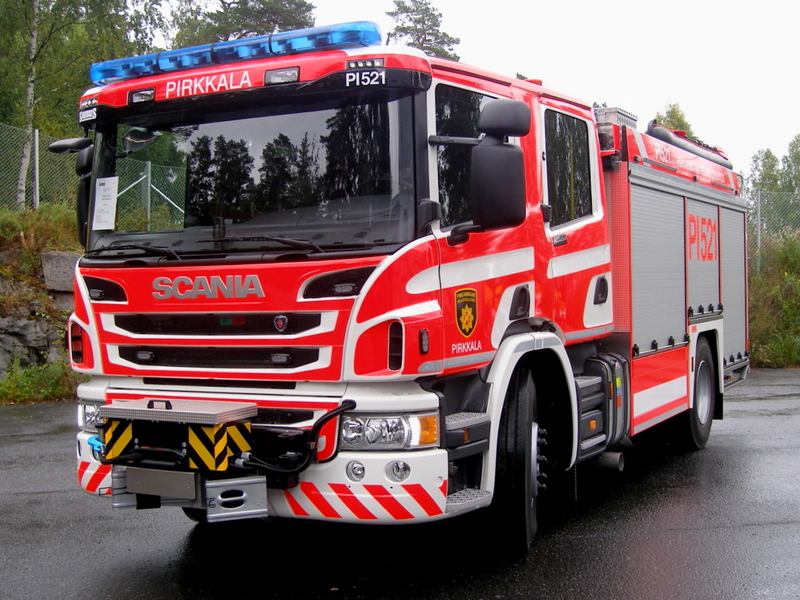 New Saurus FSC29 Fire Engines to Akaa and Pirkkala. 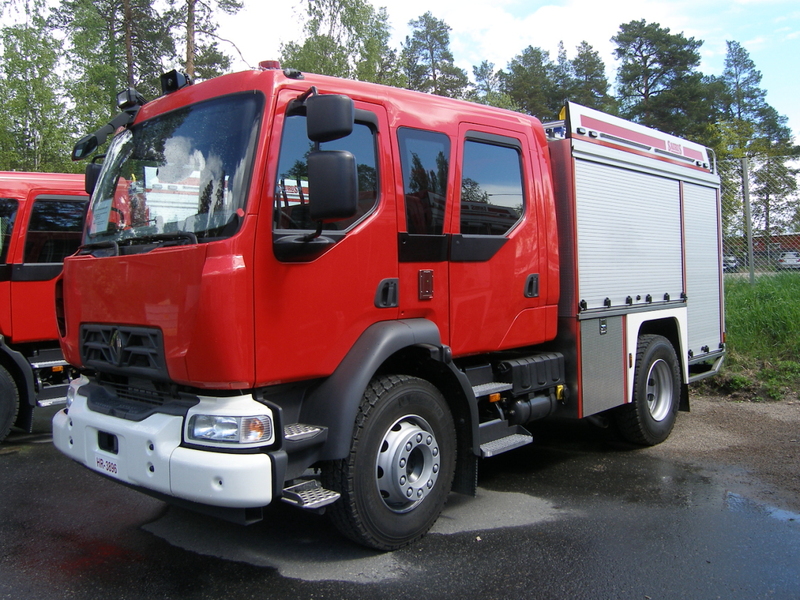 A new medium duty MB Atego 4x4 fire engine was made in co-operation with Finnish Mercedes-Benz distributor Veho. 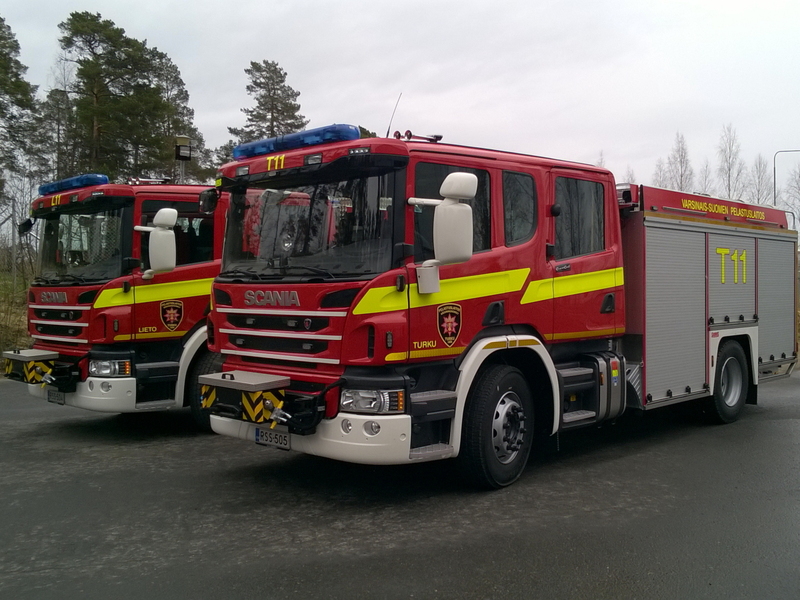 Saurus delivered two Saurus FS170/10 Tankers to Helsinki City Rescue Department. 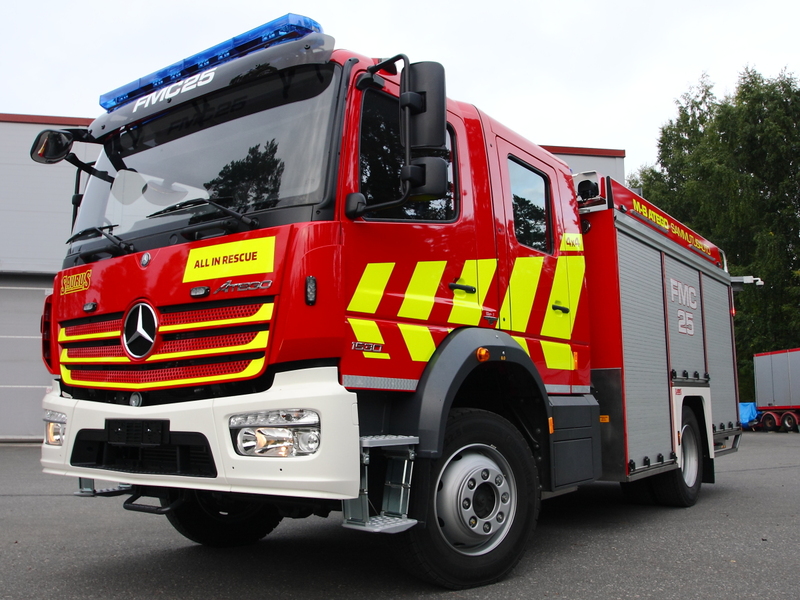 Two Saurus FSC55/5+CAFS fire engines / tankers delivered to Vietnam. 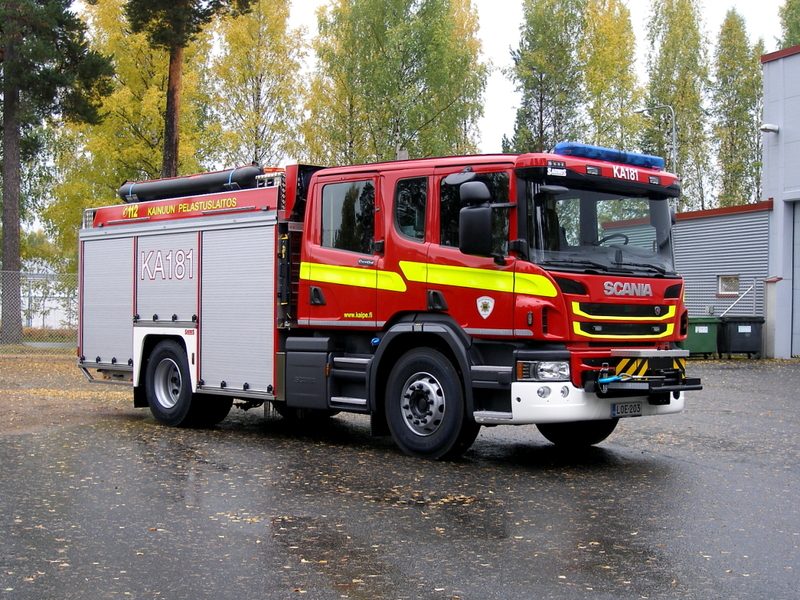 Saurus FSC27/2 Fire Engine to North Karelia Emergency Services. 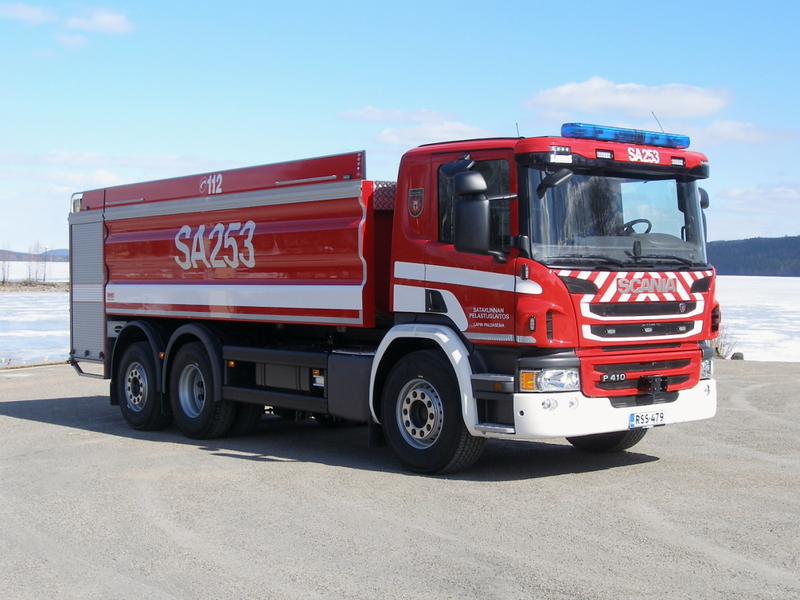 Saurus delivered six Rescue Vehicles to China. 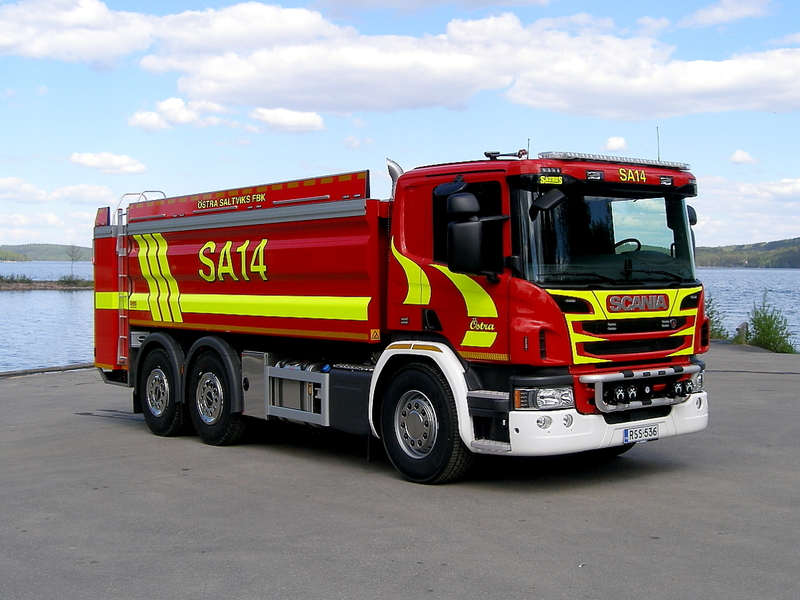 Saurus FS130 Tanker to Östra Saltviks FBK. 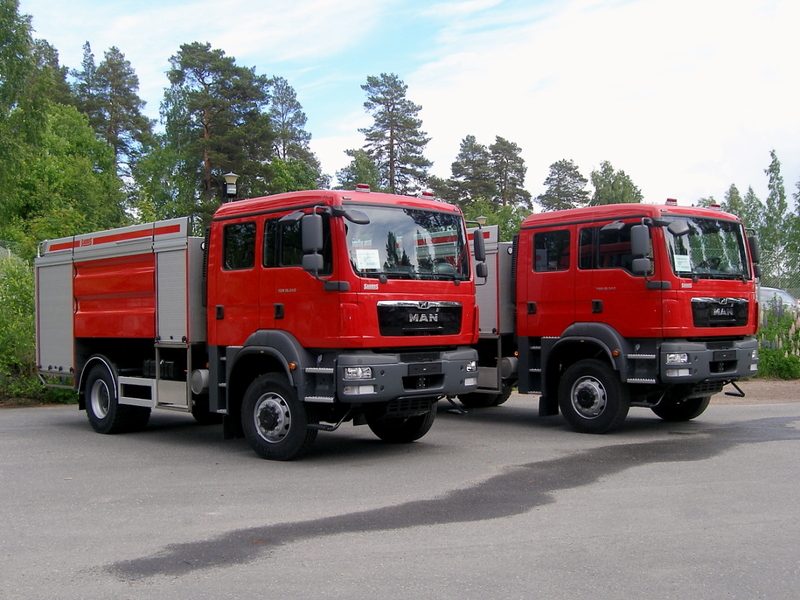 Two new Saurus FSC29 Fire Engines to Southern Ostrobothnia, Finland. 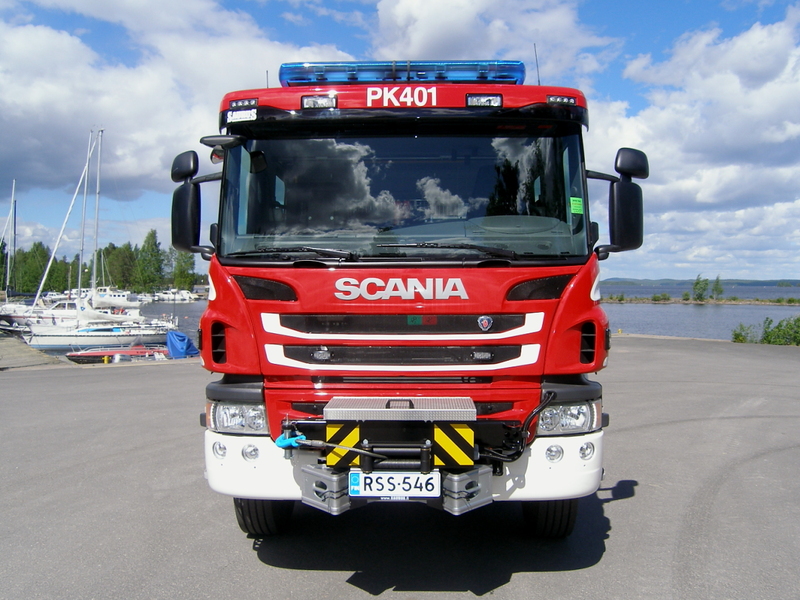 Two new Fire Engines were delivered to Southwest Finland Emergency Services. 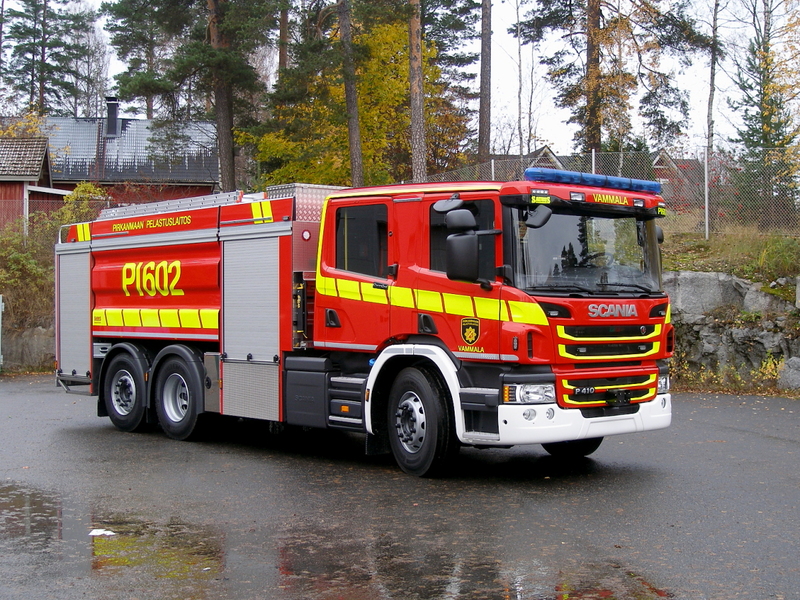 Saurus Heavy Duty Rescue Unit RSC27/2 for the Finnish Transport Agency. 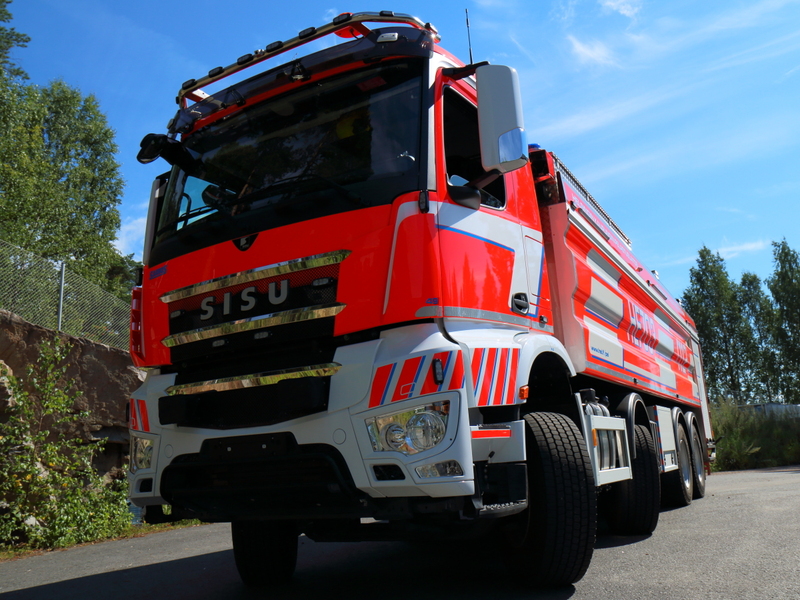 New Saurus FS140 Tanker delivered to Lappi fire station. 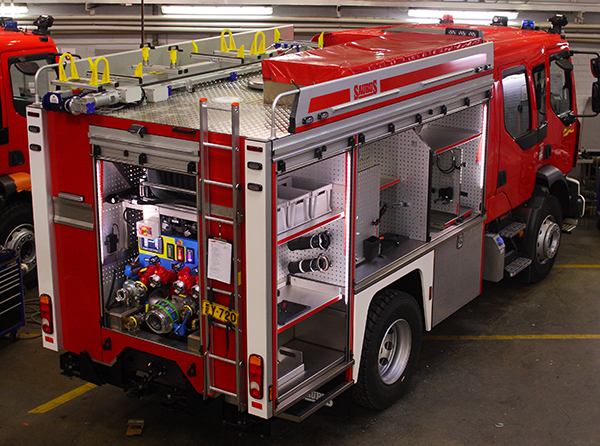 We provided the Shanxi province in Nothern China with a brand new Saurus Fire Engine FMC 19/3+CAFS. 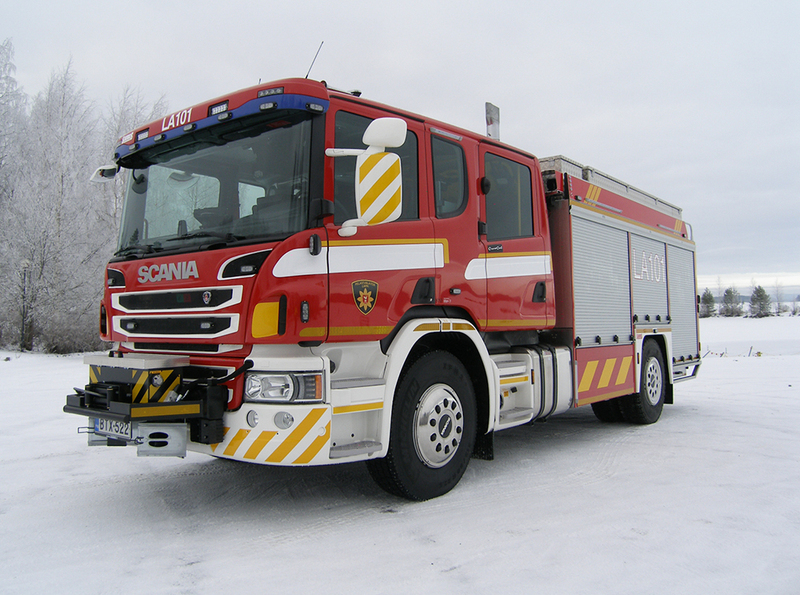 We delivered a Saurus Fire Engine FSC27/2 to the Regional Rescue Services of Lapland in Tornio. Our official business name was changed from Sammutin Oy to Saurus Oy.